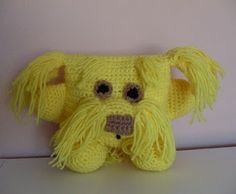 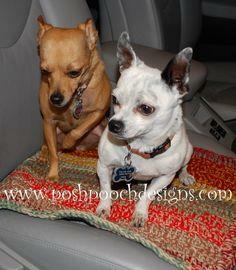 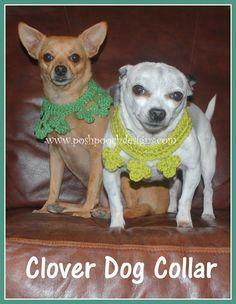 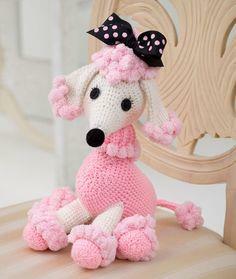 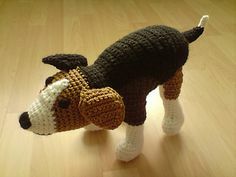 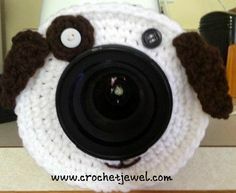 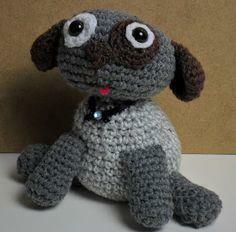 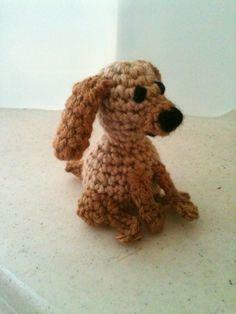 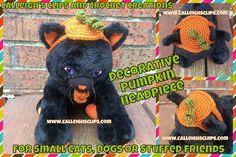 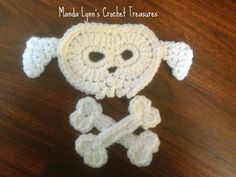 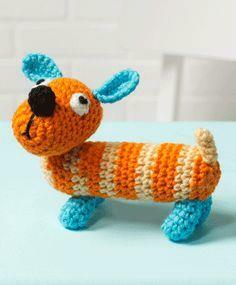 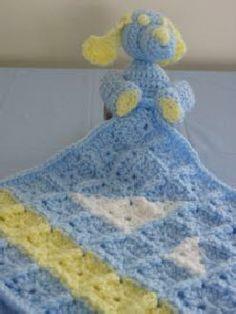 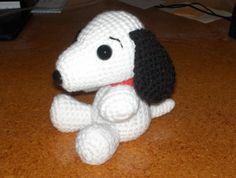 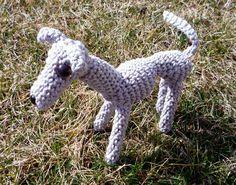 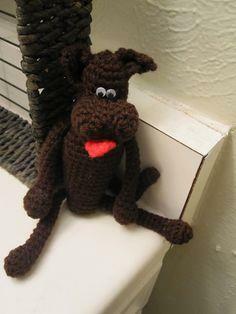 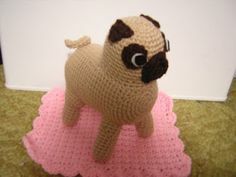 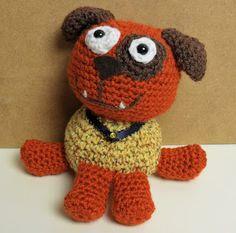 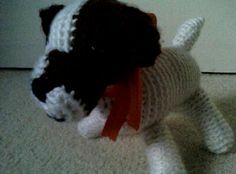 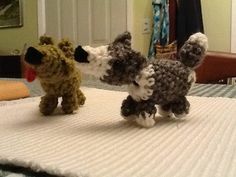 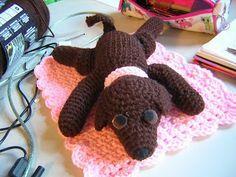 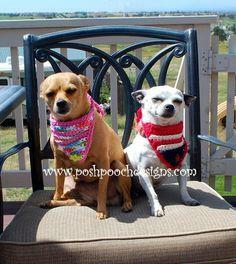 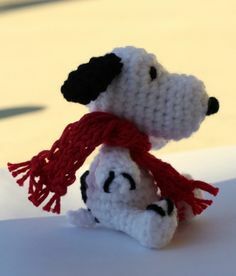 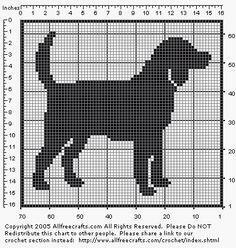 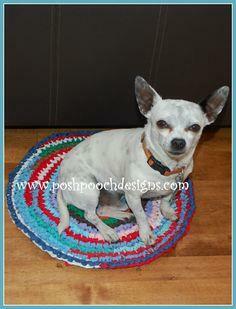 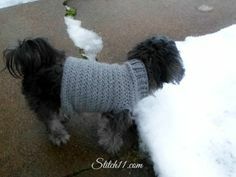 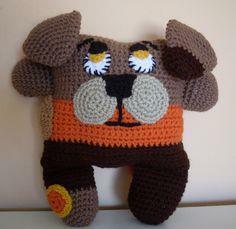 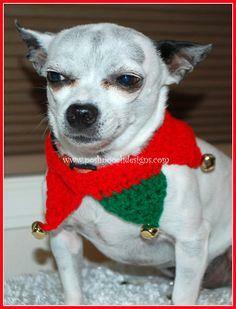 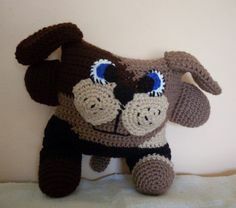 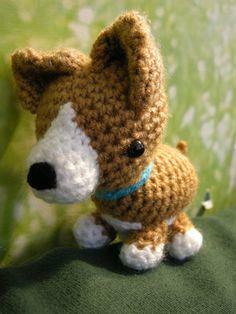 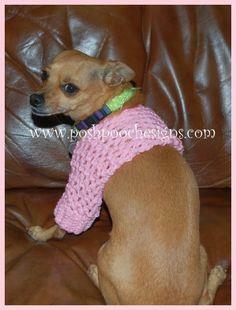 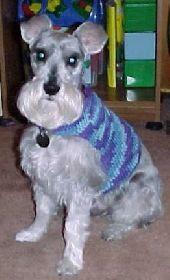 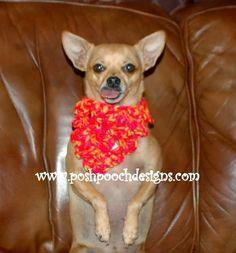 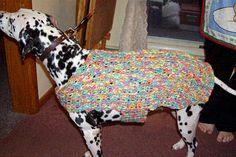 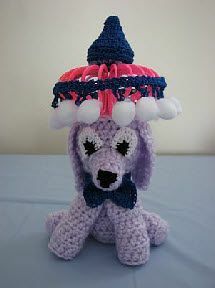 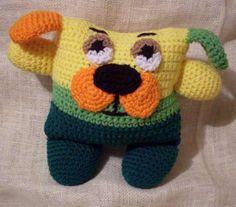 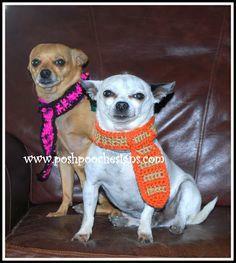 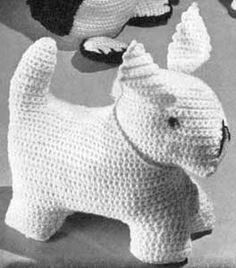 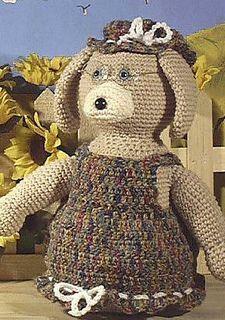 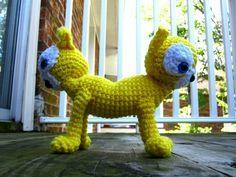 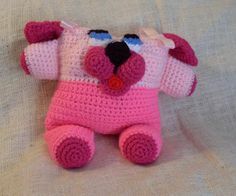 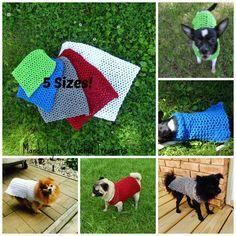 Free crochet dog patterns are fun, simple projects to give your favorite dog a warm sweater, vest or blanket. 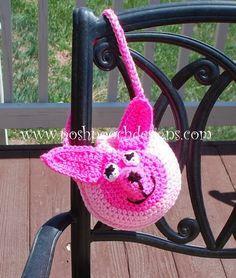 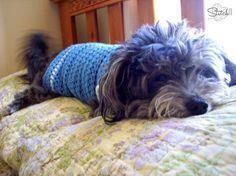 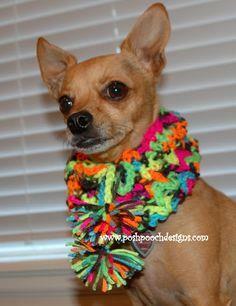 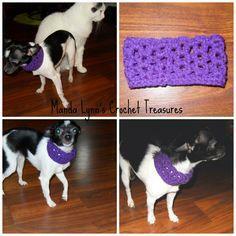 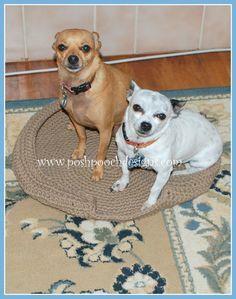 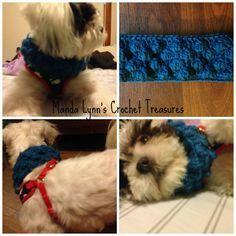 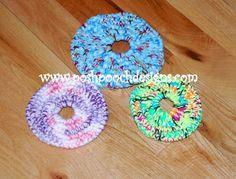 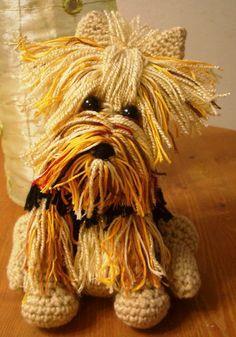 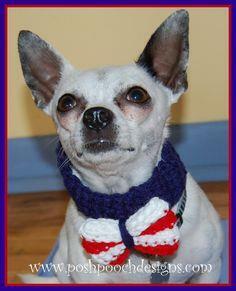 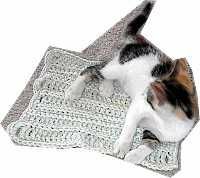 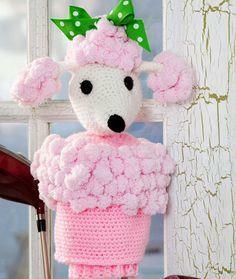 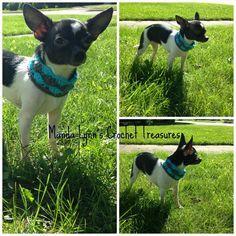 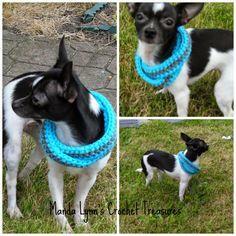 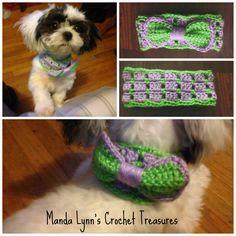 Use washable acrylic yarn to crochet comfortable, easy care items that will keep your pooch toasty and dry. 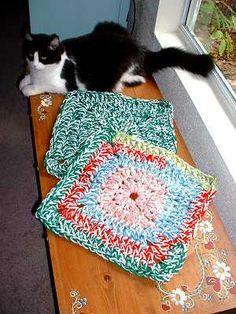 Granny square vests and blankets are great ways to use up scrap yarns and are colorful and easy to crochet. 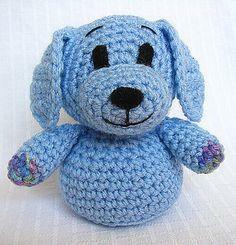 Use extra yarns to create colorful, washable toys for puppies and dogs.Make a variety of sizes, colors and sizes to sell at craft shows and fundraisers. 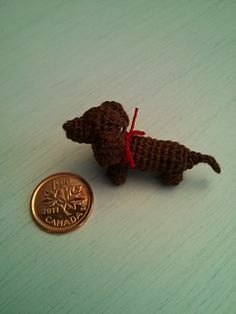 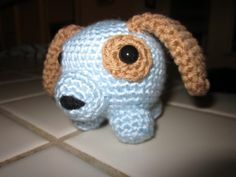 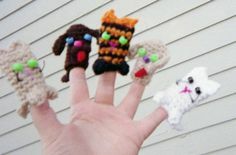 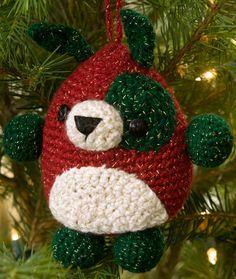 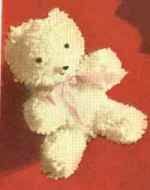 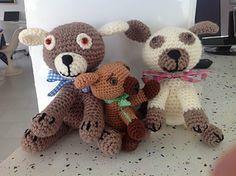 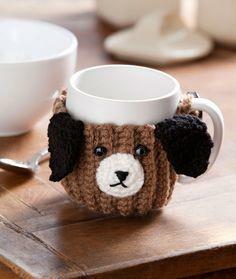 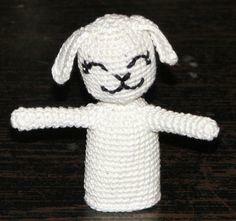 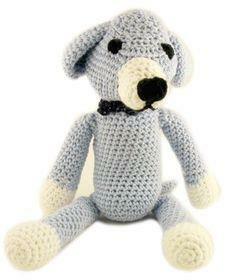 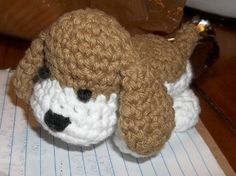 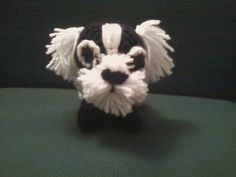 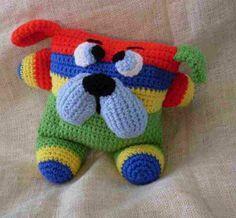 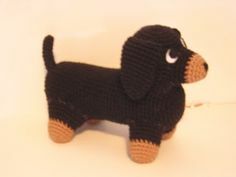 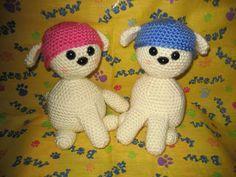 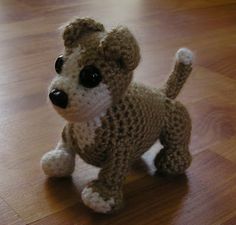 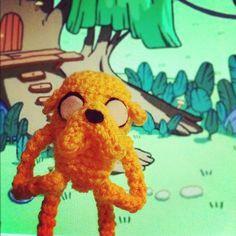 These thoughtful gifts are popular for puppies and small dogs and are a good way for beginners to learn to crochet.